As backpackers we are always in the search for the best priced accommodation without compromising value for our hard earned money. Each one of us may have downloaded every travel app there is on the planet comparing prices to save on every cent that we can. Then comes this killer travel app, Traveloka! What I like about the Traveloka App itself is that the controls that matter most – Filter, Sort and Map- are easily accessible all the time at the bottom of app while searching. It allows me to customize the results of my hotel search result allowing me to set my budget range, type of accommodation, services available (because wifi is now a basic right ^_^ ) and a lot more! 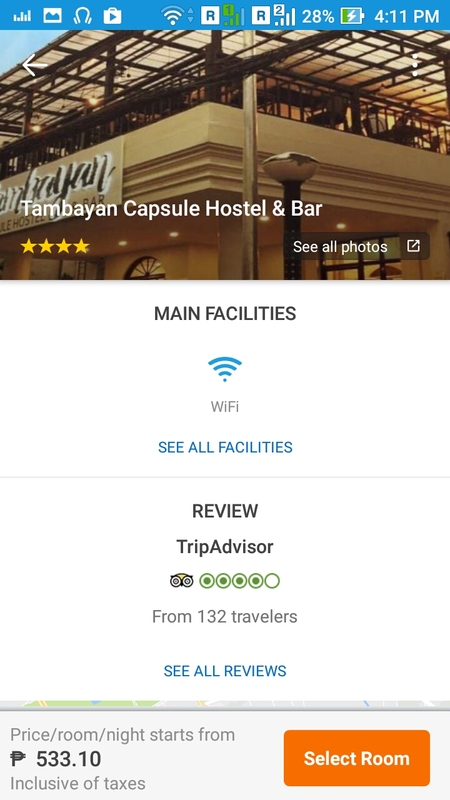 It also features reviews from Tripadvisor, a reputable travel review site and not just an app subscriber review. What this means for you is that you get an accurate review as they come from a broader range of people and not limited to those who have booked from the app. Booking through Traveloka is really easy, let me walk you through. 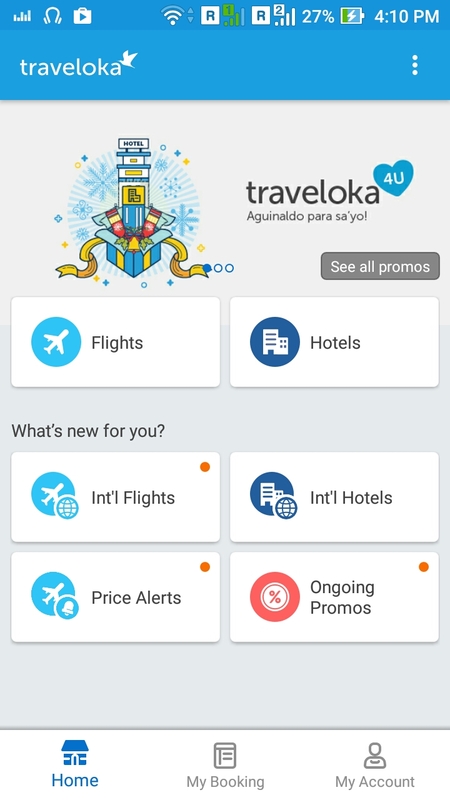 Step 1: Download the Traveloka App on your mobile phone. Step 4: At this point you can sort and filter the search results to what customization you like. Step 5: Select a hotel that you would like to check. After tapping on a specific property, you will be taken to the hotel’s information page. Here, you can check out the reviews, prices, photos and the actual rates of the accommodation. You can also always go back to the list by tapping on the back button and check out other properties. Step 6: Once you have decided on what property to book, tap on the select button on the room that you would like to book then Check the details of your booking, make sure that everything is correct. Tap on continue to get to the Payment page. Step7: You can either use you credit card or select a payment partner to secure your booking. 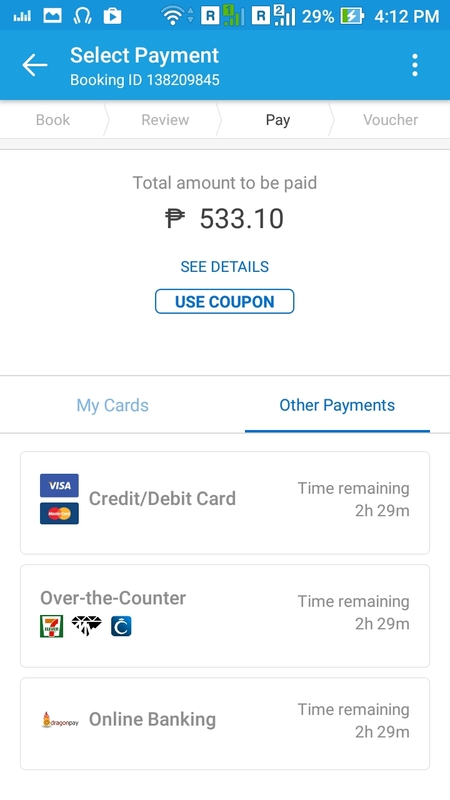 After selecting your desired payment mode you can proceed to the nearest payment partner like 7Eleven -how convenient right? – and pay the full amount. 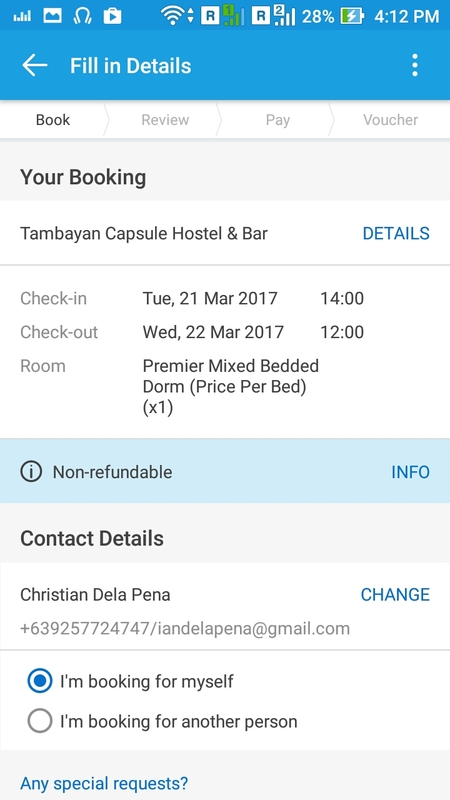 If you choose to pay via credit card, you will be given instant confirmation for you room! It is that easy! Traveloka is slowly replacing some of my travel apps on my phone and looks like by the rate that they are going, adding more and more properties on the list it is not impossible that I may not need other booking apps in the future. I highly suggest that you sign up so you can enjoy members exclusive deals that they email every week straight to you inbox! 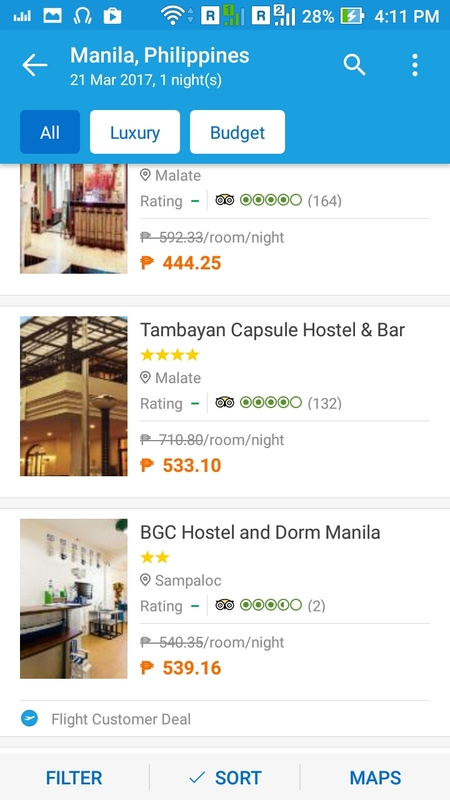 This entry was posted in App, Product Reviews and tagged cheap hotels, philippines, travel app, traveloka. Bookmark the permalink.